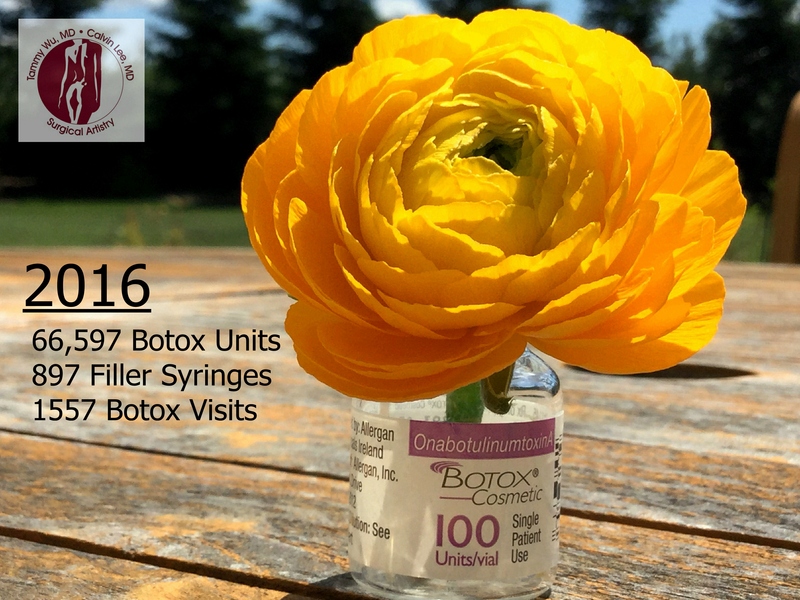 At Surgical Artistry, we accept Care Credit. It can be used for various things such as Breast Augmentation, Tummy Tucks, Botox and Fillers. How is care credit different from credit cards? 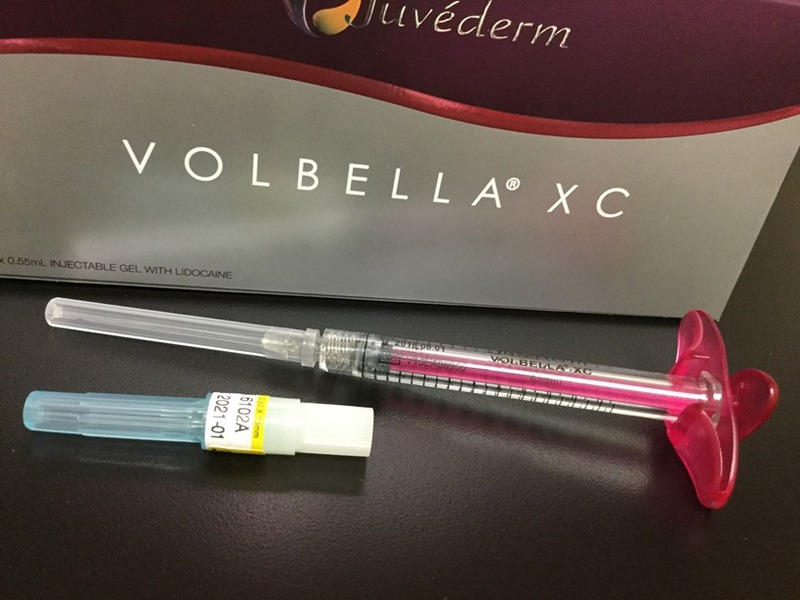 Volbella is a new filler for the Juvederm family of dermal fillers. This is at this point a draft only. July 15, 2016 – Friday. I was supposed to give a graduation speech in Sacramento for a K-12 school. But instead the date of the graduation got moved earlier, and thus I got the speech out of the way. I had left the day blocked off from patients (from our plastic surgery / acupuncture practice: Surgical Artistry) since it was an opportunity for a day off. I decided to see a dentist. Long story short, I needed a tooth extraction. Tooth got pulled out – Yikes. Funny how things like this happen when you least expect it or when you least want it to happen.